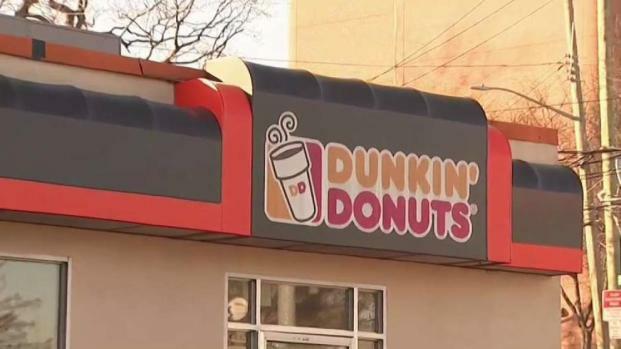 The teen who was accused of stabbing another girl to death at a Dunkin' Donuts and then turned herself in earlier this year has been indicted on murder charges. Z'inah Brown, the 16-year-old that fatally stabbed fellow New Rochelle High School student Valaree Schwab on Jan. 10, faces multiple charges including second-degree murder, first-degree manslaughter and weapons possession, gang assault and stalking. Brown turned herself in hours after the police released a wanted poster in January and said that they were processing a warrant for her arrest. Two others, both 17, were indicted on assault and stalking charges. Both teens are scheduled to return to court on April 17. Brown's arraignment is pending. After her arrest, Brown's attorney only said his client was "doing OK" and that he had no further comment.